Look at the growth taking place in our classroom plant! 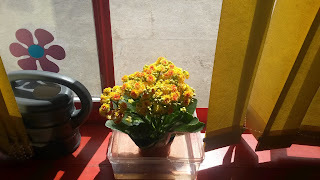 The children have been taking such good care of our pretty plant, providing it with plenty of light and water. 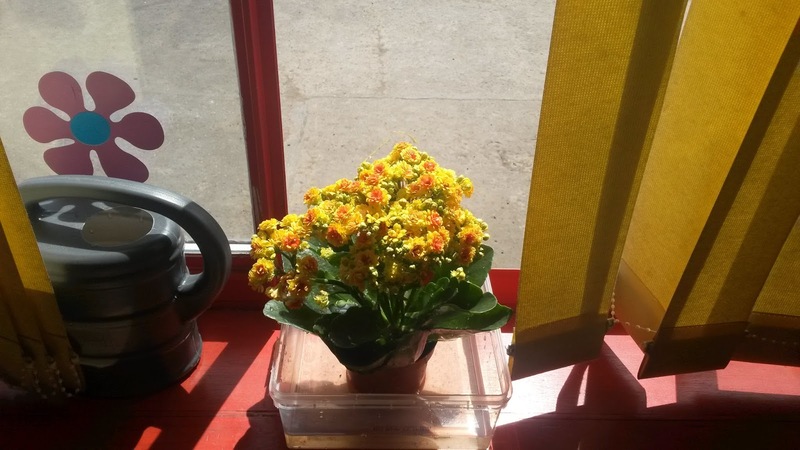 We love the new, bright flowers!